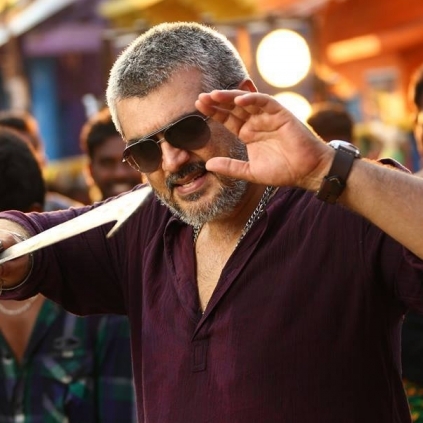 "This is Ajith's highest ever opening, his previous best was Arrambam with £135,223 approx. This is 2015's 3rd highest for Tamil, after I : £258,764 (5 days) and Puli : £143,505 (4 days). The festive release, record release locations (58) and mass commercial / family touch were factors which worked in Vedalam's factor. Looking at the figures from this week, we can definitely come to the conclusion that Ajith's UK market is back on the rise slowly. Not only did he manage to overtake his previous best opening weekend collections, but he also managed to do that with supposedly strong competition coming from Thoongavanam. In the UK, the family market for Ajith has always been quite low but with Vedalam, it was the first time I genuinely saw many pleased and happy families who enjoyed watching this with their children." People looking for online information on Thala Ajith, Vedalam UK box office collections will find this news story useful.